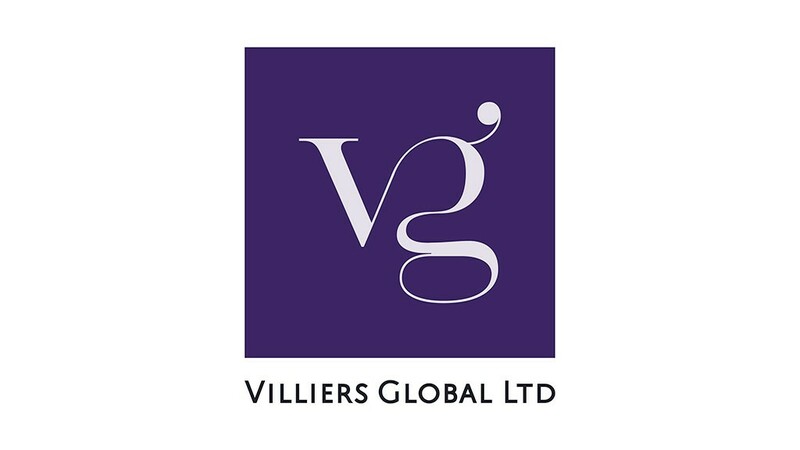 This Hong Kong-based international financial consultancy came to me needing a logo and a simple website design to give them an online presence. With a need to appear professional, high-end and rooted in traditional values, I created this elegant, ligatured serif mark in two formats – stacked and horizontal – in order to maintain flexibility. 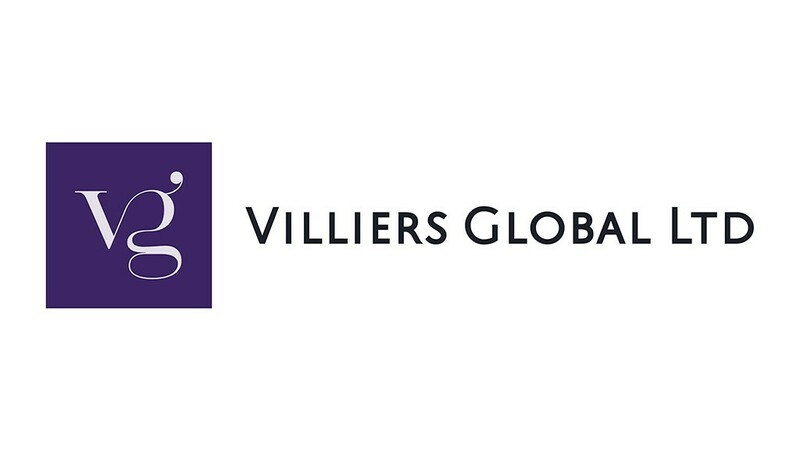 As well as the brand I designed and built the Villiers Global website.